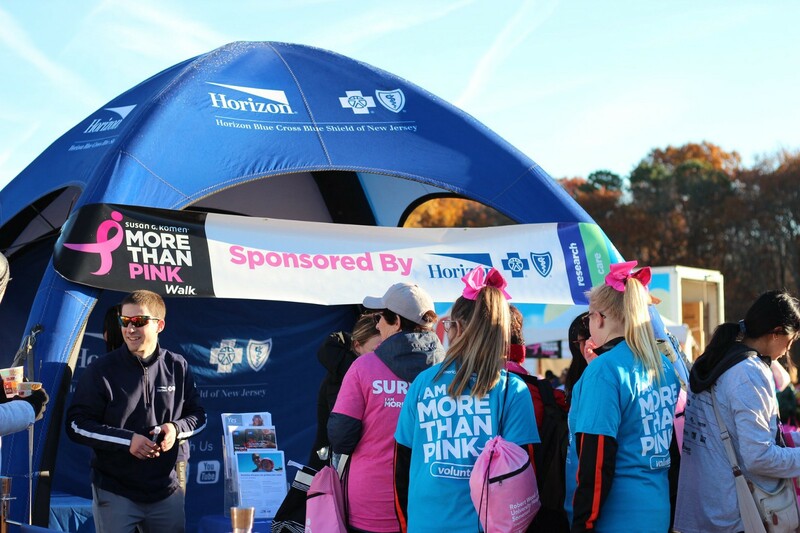 Horizon Blue Cross Blue Shield of New Jersey joined us at this year’s MORE THAN PINK Walk on Sunday, November 4 at Six Flags Great Adventure as a sponsor and Walk team. The Horizon crew dressed in pink and blue to celebrate a day filled with hope, celebration and community. Event attendees stopped by the Horizon tent to enjoy goodies and helpful health information, while meeting some of their 60+ team members. The funds raised by teams like Horizon Blue Cross Blue Shield of New Jersey support local women and men in need of breast cancer care and breast health services, including mammograms, access to care, patient navigation and education. Your dollars make a difference in the fight against breast cancer. 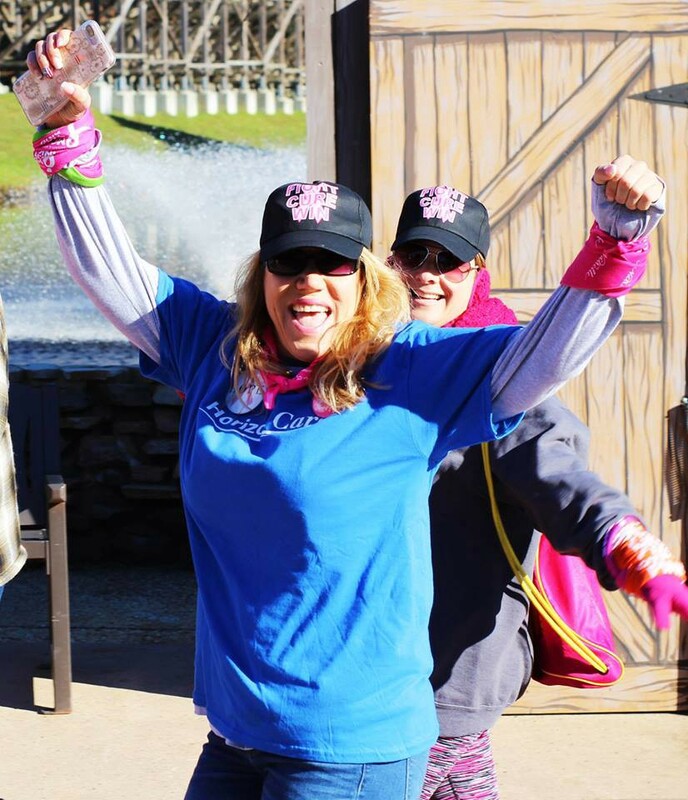 Thanks to your support, the MORE THAN PINK Walk raised over $619,000. Learn more about our mission to end breast cancer forever: komencsnj.org/give.